Fairyflies - tiny family members Mymaridae, the smallest of the family of insects known to science. Dicopomorpha echmepterygis fairyfly is a native of Costa Rica, the males of this species reach up to 0.14 mm in length, about the same size, if not less than one-celled Paramecium, inhabiting the waters of the lakes. 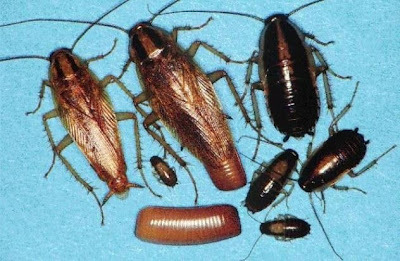 This species feeds on the larvae of other insects. 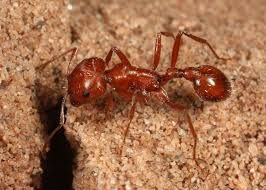 Ant Pogonomyrmex Maricopa most poisonous insect in the world, however, it is not at all a threat to the people. 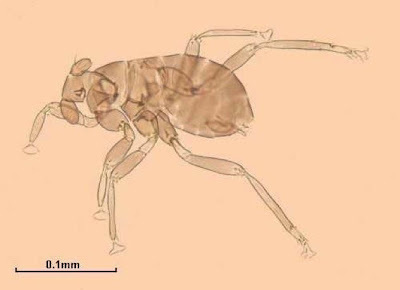 Its venom is about 25 times stronger than that of the honey bee, but he stands out in small doses so that the ant Pogonomyrmex Maricopa zazvat can be quite harmless. Most of you would probably expect to see the Japanese giant hornet, African killer bees, or shooting an ant from South America as contenders for the title, but oddly enough, was the winner of the ordinary ant, as a rule, located throughout the United States. 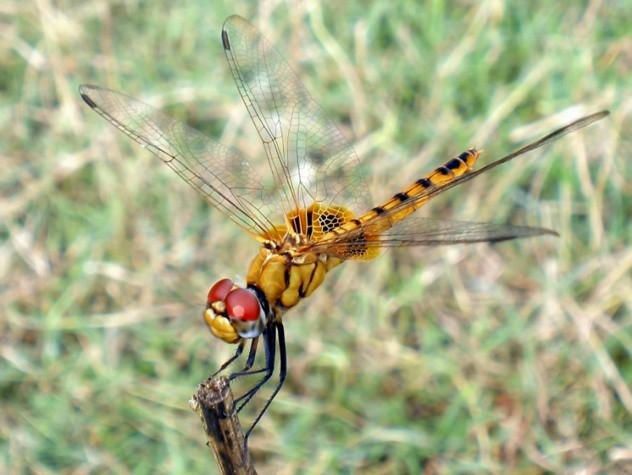 Recently it was found that Globe skimmer (Pantala flavescens), the longest insect migration. Using the monsoons, these dragonflies are traveling from India to East and South Africa and back, breaking from 14,000 to 18,000 kilometers. 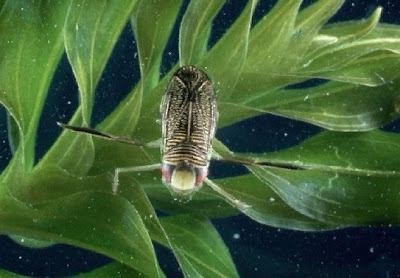 In addition, the long migration of these insects make available food source for migratory birds, which means that if anything happens to this kind of, many species of birds will be difficult, if not "impossible" to meet their annual journeys. 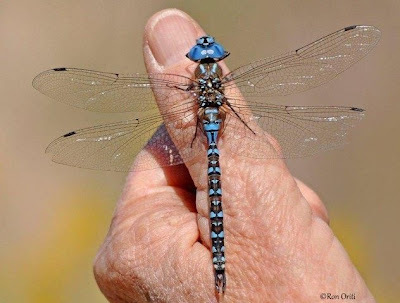 This species of dragonflies (Austrophlebia costalis) can fly at speeds up to 52 km / h, making it the fastest insects in the world in terms of speed of flight. Although previous measurements indicate 90 km / h, most of the experts have not come to a consensus as to their authenticity. 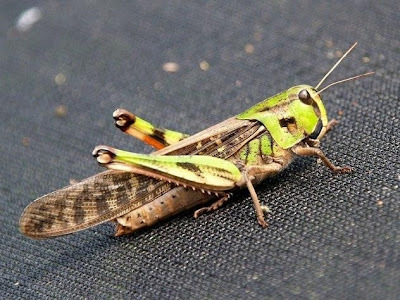 However, there are many people whose opinions about the title of the fastest insect differ between dragonflies and horseflies hawk moth, due to the different ways of measuring the speed of movement of insects in the air. Locusta migratoria or migratory locust is probably the most dangerous insect species known to mankind. Although mosquitoes are responsible for most human deaths, locusts only insect that forced men to shake with fear throughout history. 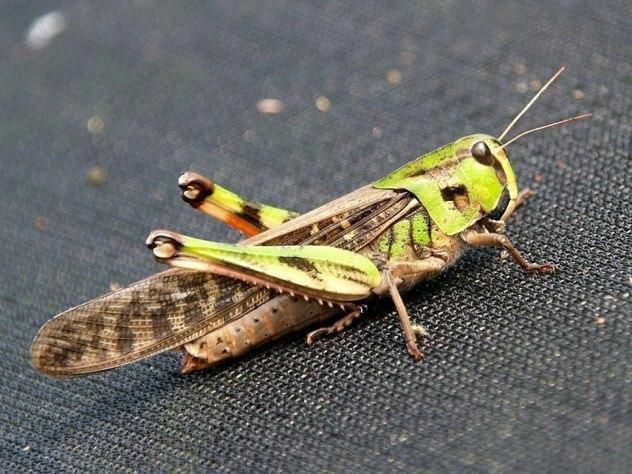 Although locusts - it's not such a common occurrence in our time, locusts are still taking place in some parts of the world, for example, in Madagascar last year, or a locust invasion in 2004, which engulfed several countries in West and North Africa, which resulted in a loss of approximately $ 2.5 billion due to agricultural devastation. I think a few people will be surprised by the title of this entry. 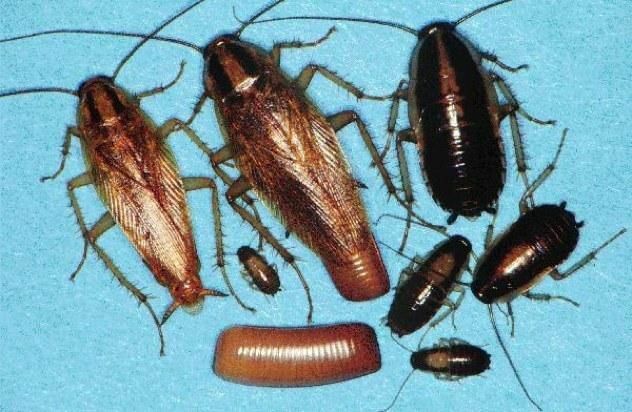 I mean, everyone knows the assertion that cockroaches can survive the fallout, and so on ... So, hoping to unearth the eyes though some people may mention the case when the doll German cockroach (Blattaria germanica) managed to live in a very hostile environment : human colon. Pupa probably got there after accidentally swallowed a 52-year old woman with meals, and miraculously she survived by reaction with its digestive enzymes of the stomach. This is a pretty big stick insects of the family member resides on Lord Howe Island, which lies between Australia and New Zealand. This is also an example of what biologists call the Lazarus effect, namely when the species was considered extinct, but then he meets again. The current population of wild Dryococelus Australis, believed to be composed of at least 50 individuals (24 at the time of their discovery), with such a small population, of course, the view is still endangered. 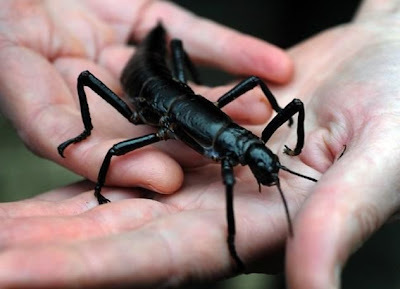 However, attempts are accepted for breeding stick insects Lord Howe Island - Melbourne Zoo in Australia is breeding more than nine thousand individual of this species in their specially designed breeding program. 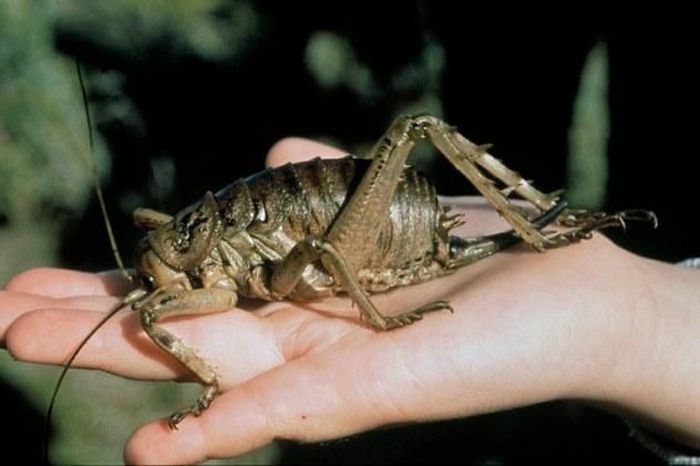 The species of cicadas, greblyaki (Micronecta scholtzi), the loudest animal on Earth for its size. Although the family is known for its volume of cicadas (some species may sing with the volume of nearly 120 dB), greblyakam reaching only two millimeters in length, it is possible to create a volume of 99.2 dB noise, like a loud orchestra from the first row, or resembling the sound of a jackhammer from 50 meters. 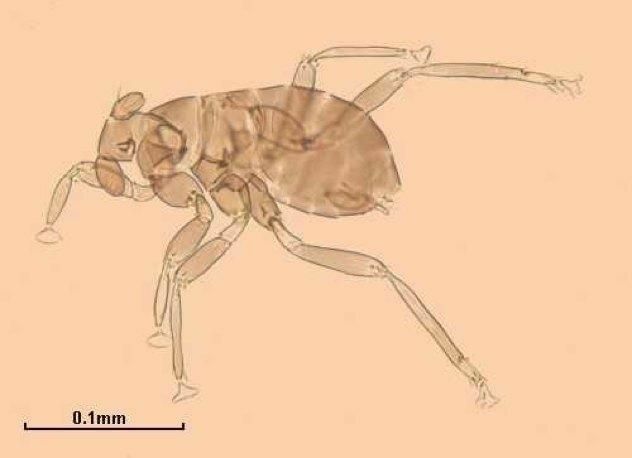 It was recently revealed that Argentine ants (Linepithema humile) is the largest colony in the world, whose dominance can compete with people!Scientists have found that members of the species found throughout the Americas, Europe, and Japan actually belong to the same colony, and therefore refuse to fight each other. 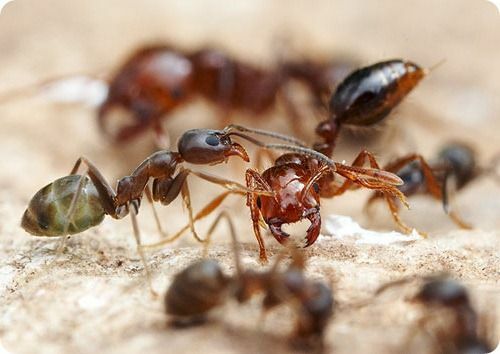 Furthermore, a series of experiments made it clear that these super colonies may actually be one ant colony, since its members do not display hostile behavior towards each other and recognize the related pheromone, despite the fact that they are separated by thousands of miles. Also, it is unusual, it is possible it was created by people who accidentally carried them to every continent of South America.